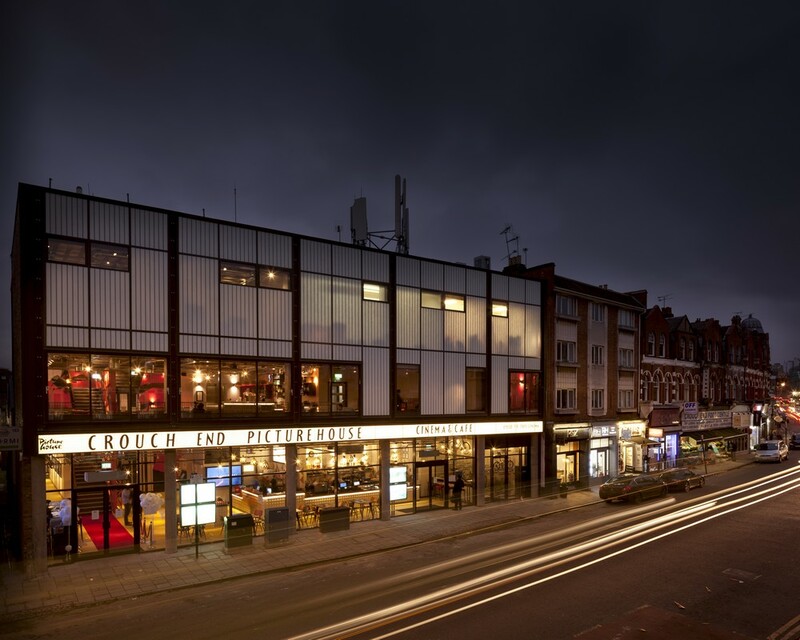 Following the complex extension and conversion of an existing office block in North London’s Crouch End, a new Picturehouse Cinema has been created by Panter Hudspith Architects. The project forms part of a wider initiative within the borough of Haringey, designed to re-establish the area as one of London’s cultural and arts centres. 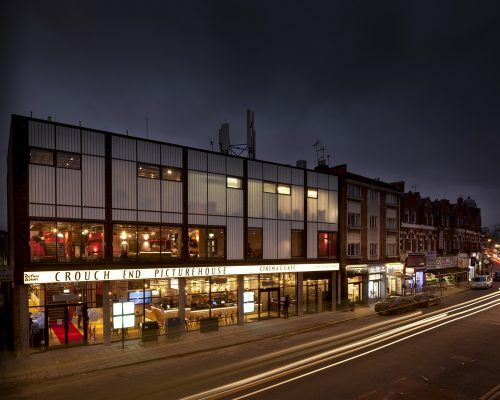 The unique style of this four-screen cinema has attracted much interest, not only because of the dramatic transformation but also because of its new external elevation. Here, Panter Hudspith Architects have replaced the original curtain wall and specified Kalwall. Unusually, this unique translucent cladding is fitted with a tight 150mm wide grid, known as Verti-Kal, which not only serves to emphasise height but is the first of its type in the UK. On this scheme the Kalwall panels also insulate to a U-value of 0.78. This London architects practice is “a group of people committed to creating high quality modern buildings that respond sensitively to their environment but remain unquestionably of their time. We promote dialogue and careful interaction between clients, consultants and contractors and actively include both local and national authorities in all stages of the design and construction process. This search for inclusion creates an architecture that allows people to make places. May 1, 2016 in Architects.